Playing is one of the most important things your toddler can do to learn. Research shows that playing toddler games can boost their self-awareness, imagination and creativity – and there are a whole host of other benefits, too. It also plays a big part in your child’s language development. At two years old, your toddler’s brain is better at learning new information than it will be when they go to school. In fact, until the age of six, your child’s brain is like a sponge – which makes it the ideal time for them to learn languages. For example, even when they’re playing with something as simple as a toy car, they’re absorbing its size, colour, movement and features. By playing alongside them, you can help put words to the new concepts your child is discovering. If English isn’t my first language, how can I avoid teaching them the wrong thing or passing on a foreign accent? How can I tell which games are educational and which games are just fun? How do I get the balance right between online and offline fun? To help, I’ve put together this handy list of educational toddler games and free resources for your child. They teach different parts of the English language and allow you to mix online and offline time. I’m sure you’ll find it useful. This is a great way of helping your child learn different body parts and verbs of movement. Ask your toddler to follow a series of instructions but start each one with ‘Simons says’. For example, ‘Simon says touch your nose!’ or ‘Simon says stamp your feet!’ When you tell them to do something without saying ‘Simon says’, they mustn’t do it! Hide a bunch of objects around the house and ask your toddler to go looking for them. This will help your child become familiar with the English names for household objects. You can start simply by asking them to look for a shoe, a toy, or a cushion. As your child’s confidence grows, you can make it harder, perhaps with a red sock, or a specific toy, or a big cushion. As toddlers grow, they enjoy rhymes and songs more and more – the sillier the better! Challenge your toddler to think of as many rhymes as possible for a word like ‘cat’. After each rhyme, repeat the original word so they don’t get lost. For example, ‘cat, hat’, ‘cat, mat’ and ‘cat, bat.’ This helps them connect words that sound similar – and they’ll have loads of fun, too. This site provides educational toddler games based on well-known kids TV characters. Activities will help your child put together sentences, learn new words and start rhyming. There’s also some useful advice in there about your toddler’s language development. There are some more great toddler games here. It’ll teach your toddler about letters, numbers, shapes, colours, opposites and more. 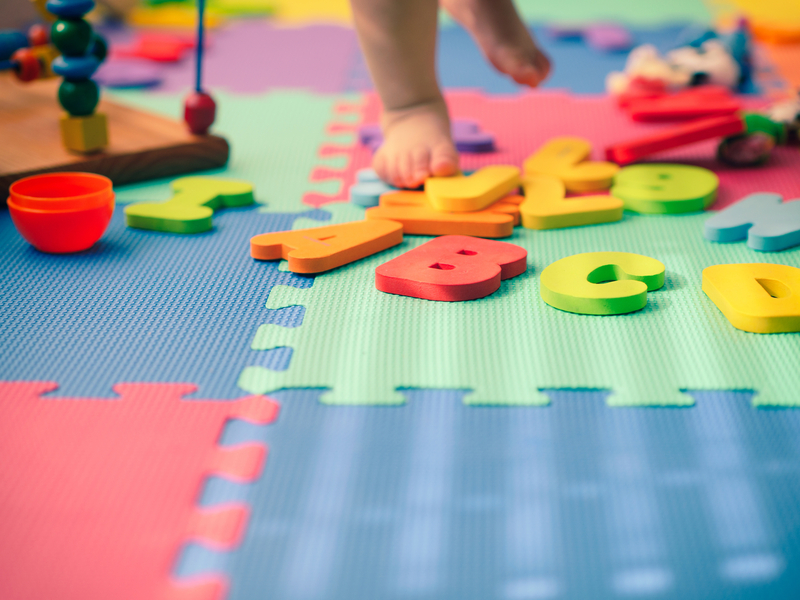 Help your toddler learn about letters, rhymes, colours and more with these educational games. There’s also a whole range of workbooks, activities and songs to entertain your kid while they learn. The best online toddler games will fire up a kid’s imagination while using playful characters, vibrant environments and fun situations to teach them English. But they have their limits. Often, you’ll need to manually pick out the games for your child. It can be difficult to know which parts of the English language to focus on. Many of the games may also have an accented English. 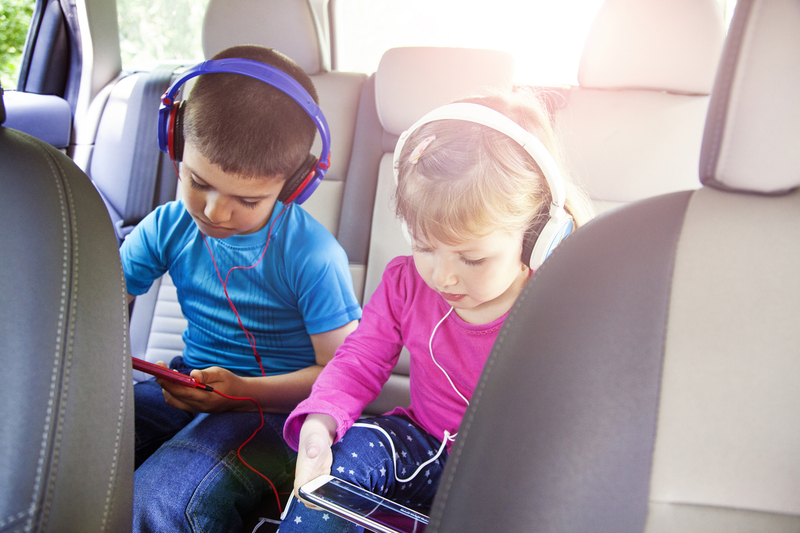 Plus, you’ll need to put measures in place to limit your child’s screen time. That’s why Lingumi is such a great option. The app is packed with fun, educational toddler games and lessons are taught in an accent-free English. Everything is also backed by research, so you can be confident your child is learning exactly what they need to know. Lessons are limited to one per day, which makes it easier for you to monitor your kid’s screen time. We also have some offline resources like word cards and soft toys, so you can continue the fun in the real world. Why not give our toddler games a go? Click here to try Club Lingumi and begin your free five-lesson trial. I’m excited to hear how you get on.